The Fast and the Furious Wallpaper. 2 Fast 2 Furious Wallpaper. HD Wallpaper and background images in the Fast and Furious club tagged: the fast and the furious 2003 second movie 2fast 2 furious mia toretto brian dominic letty. 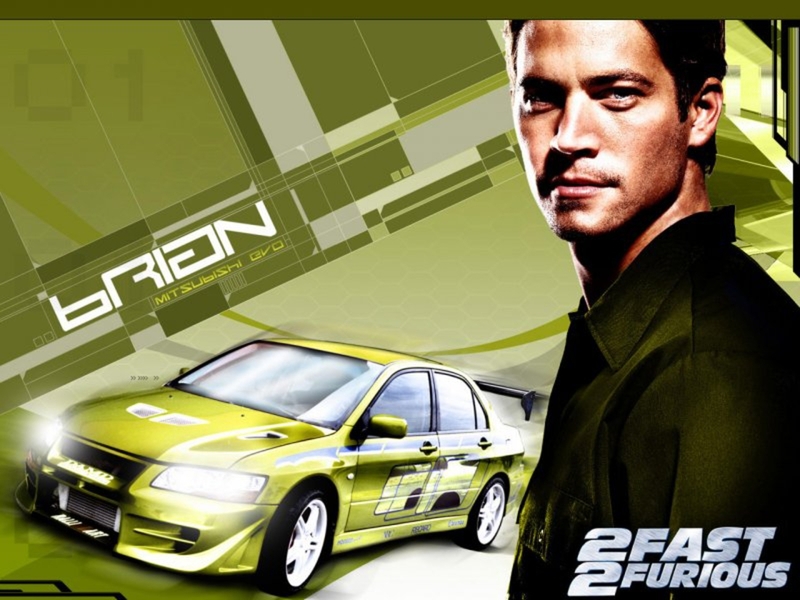 This Fast and Furious wallpaper might contain sedan, saloon, ski rack, and carriageway.